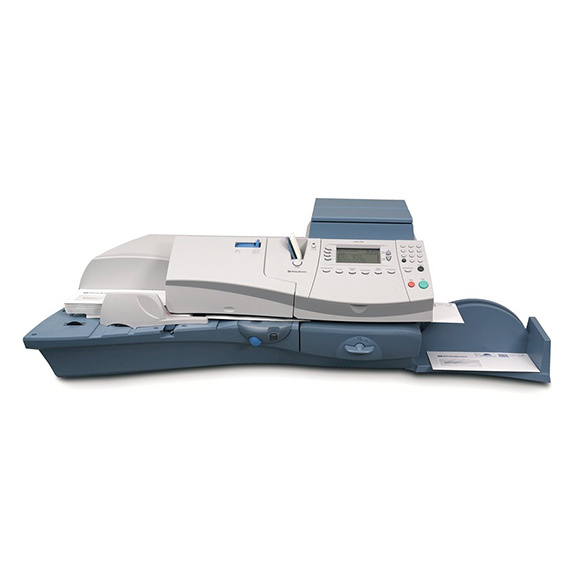 Your choice of mailroom equipment, franking machinery and print supplies matters. 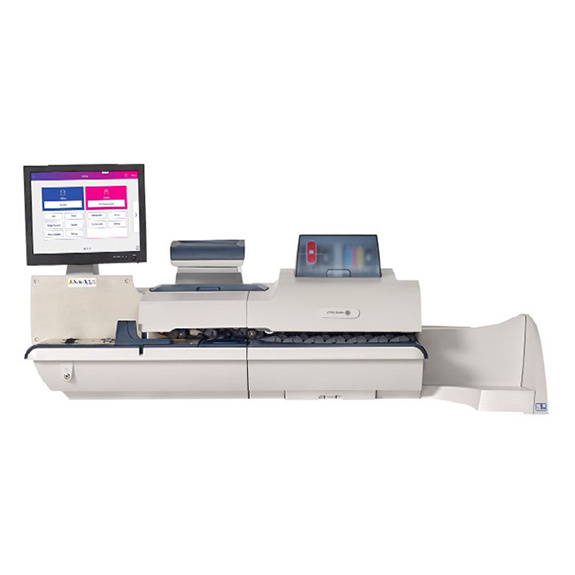 As industry leading experts in print, parcel, copying and mailing solutions, we stay at the forefront of franking and office technology so you can serve your customers to the highest standard. 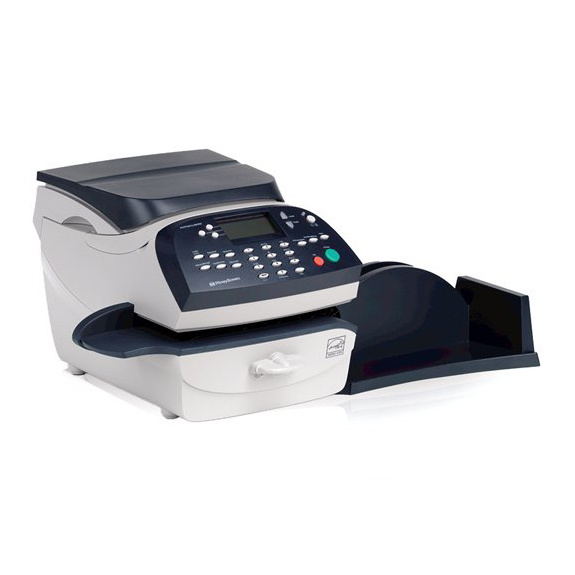 Delivering versatility, value and performance, our ranges give you the choice, confidence and reliability to make franking, mailing, print and copying work for you and cut in-house costs for good. 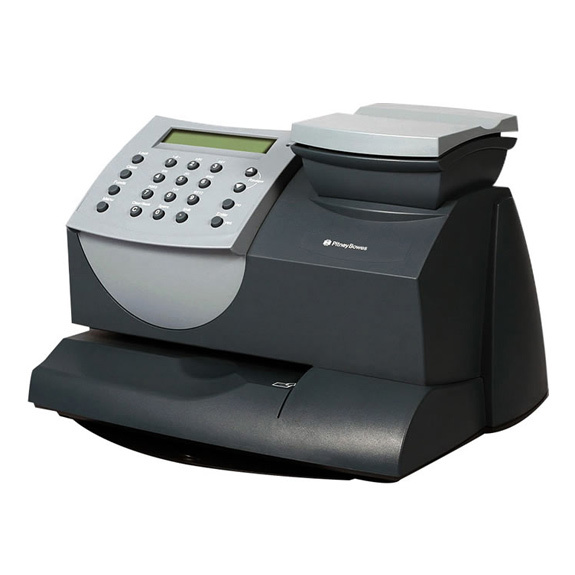 We’ve been in the franking and print industry since 1989. Since opening our doors we’ve been passionate about providing solutions that go above and beyond the average. 01 We only recommend and supply franking machines, mailroom equipment, print technology and consumables from the very best manufacturers. 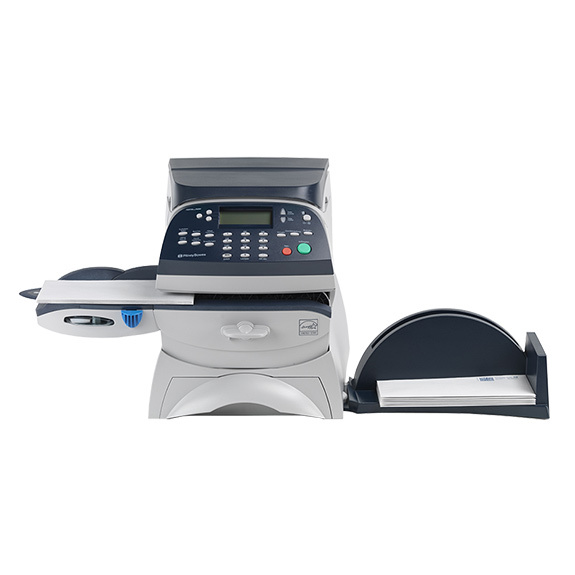 The franking machines, print solutions, copiers and mailroom equipment we provide is therefore the highest quality, meaning you can cater to your own business needs. 02 Our engineers and service technicians work with you direct to provide the support required to make the most of the parcel and print solutions we offer. 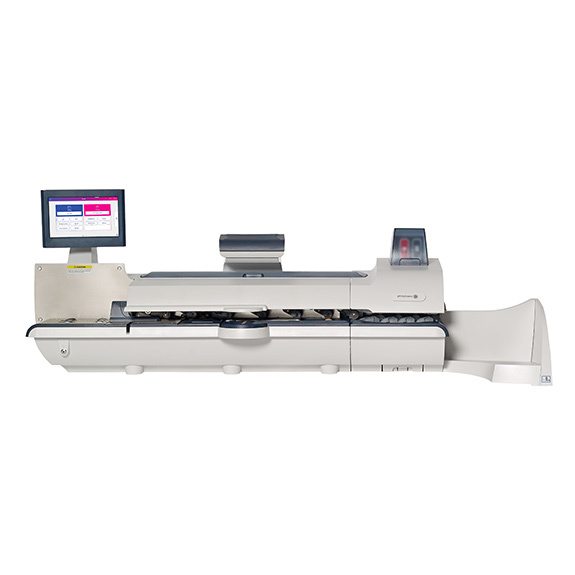 Did we mention we’re also a Royal Mail authorised independent inspector and maintainer of franking machines? Access approved support both onsite and off across your entire franking, mailroom and wider office outfit. 03 We’re proud to be front runners in mail and office management technology but the digitalisation of your corporate environment isn’t just a matter of investing in the right machinery and additional equipment. We provide access to software applications and content management products to ensure your business benefits from not just solutions but super solutions. 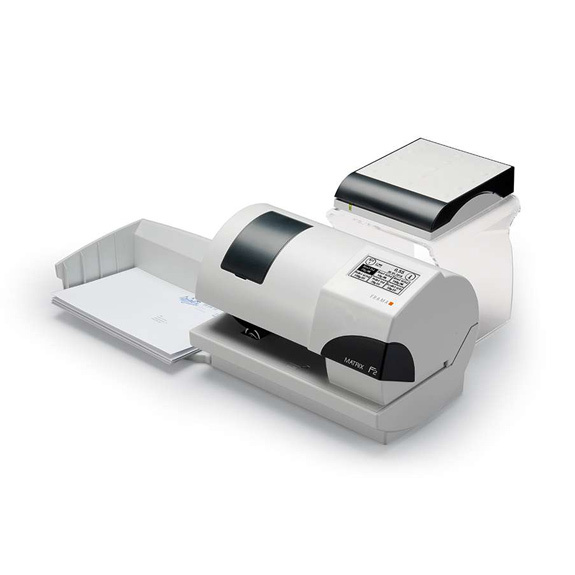 We appointed Kane Mailing Systems after very indifferent experiences with other providers. We have found the company to be efficient, effective and genuinely interested in our business needs. We have recently upgraded our mailing machines and this was handled without complications and over the years whenever there is a problem this has been rectified quickly without fuss or delay. My first contact with Kane Mailing Systems was via email. 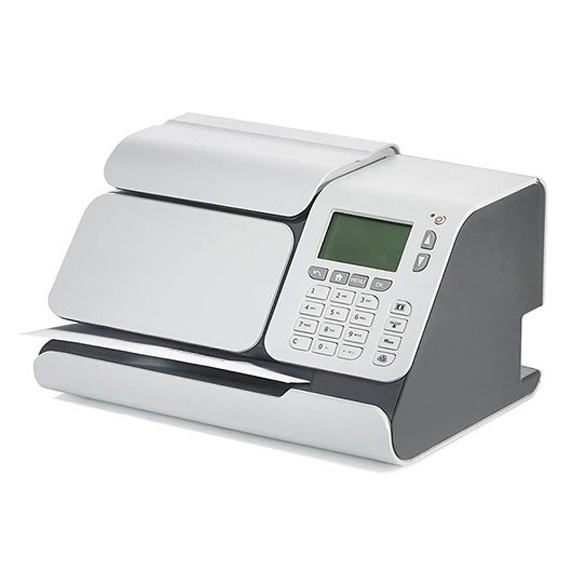 I had decided to purchase a franking machine and was looking for the cheapest deal. I sent an email to Kane Mailing Systems to register my interest for further details, and this was followed up the same day by a phone call from Adam Pryce. My Public perception of salesmen has always been poor, and although I was dubious in the beginning, the continued sales and after care service I have received from the first contact to a follow up call after delivery, has restored the good name of salesmen. 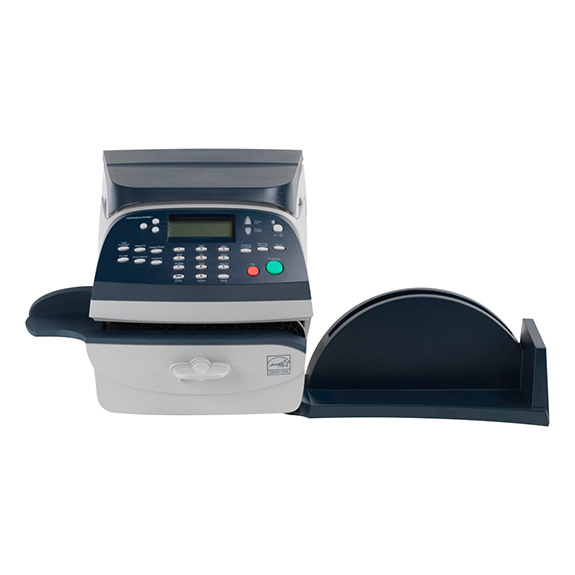 I found the entire experience with Kane Mailing Systems pleasurable and would recommend your company to anyone wishing to purchase a franking machine the stress free way.